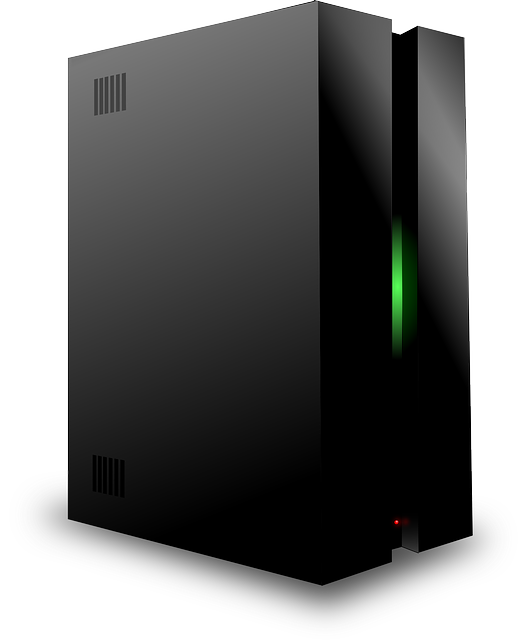 A Dedicated IP Address is included Free in all of our Gold and higher Hosting packages. This helps to provide the best possible reliability when sending mail. $23.98 .com.au Domains for 2 years. $12.95 .com Domains.